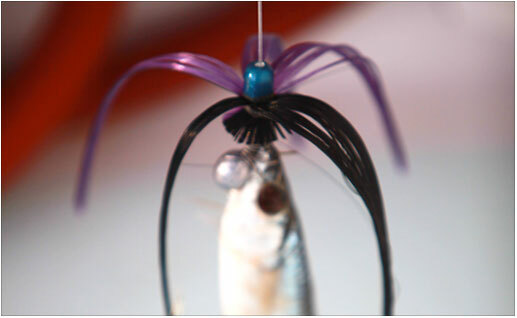 We provide custom rigging services that our competitors don’t. 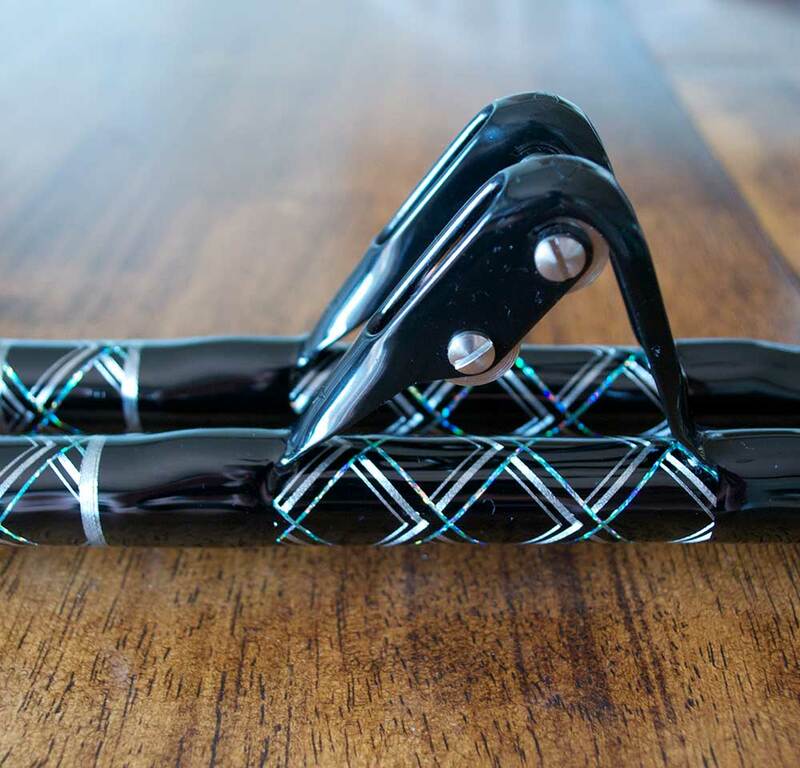 We go the extra mile to provide you with an inside edge. 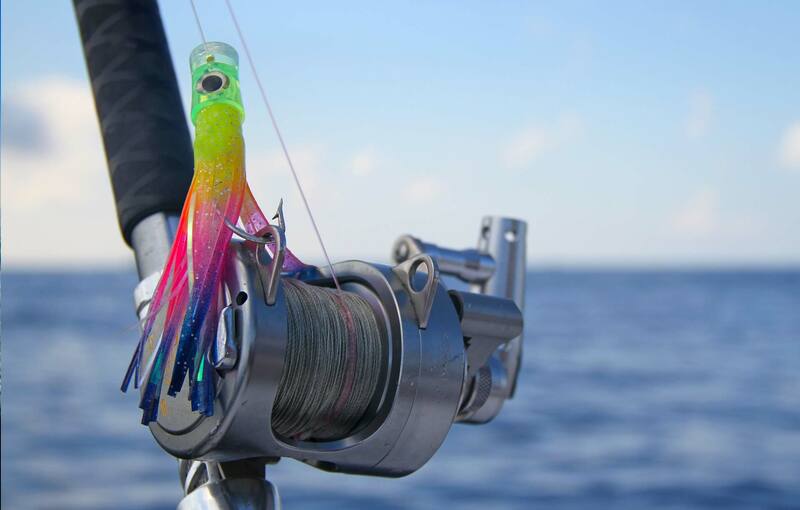 From custom rigged bait orders, outrigger set ups, kite fishing outfits and more, we can get you pre rigged just like the professionals. 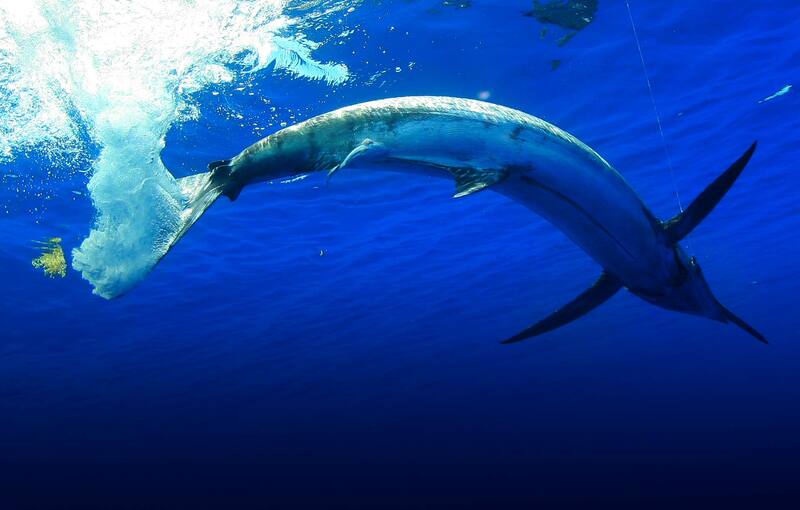 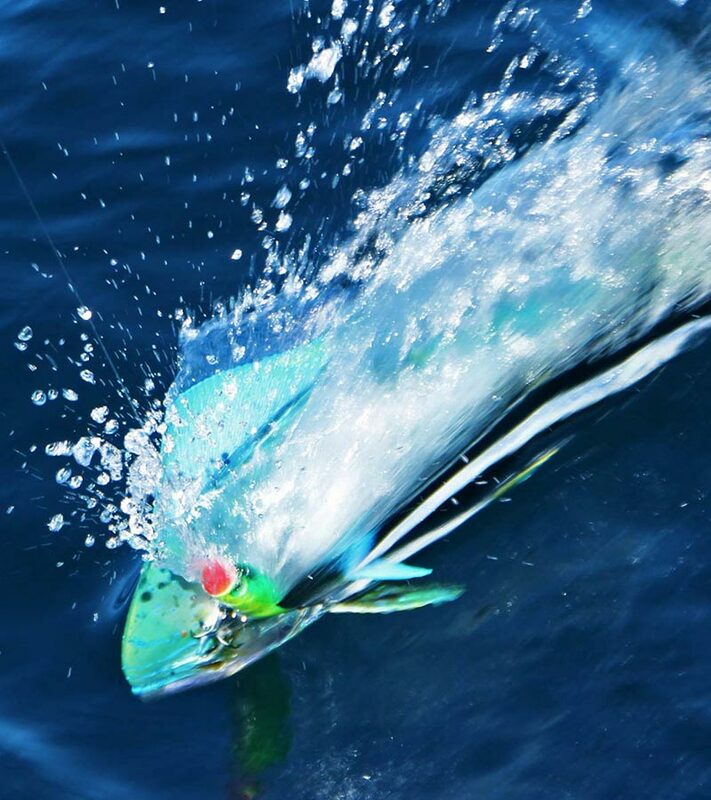 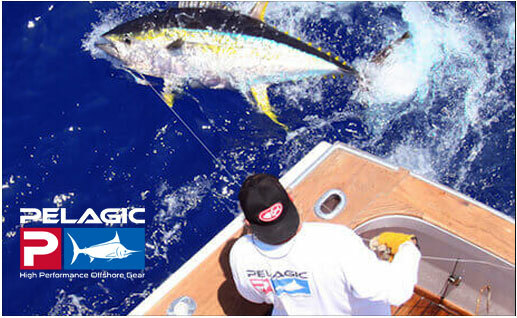 We offer the most complete line of Pelagic High Performance Offshore Gear in Fort Lauderdale.  Combining casual lifestyle wear and high performance fishing apparel, with, headwear, footwear, gloves, neck shields and high end polarized optics. 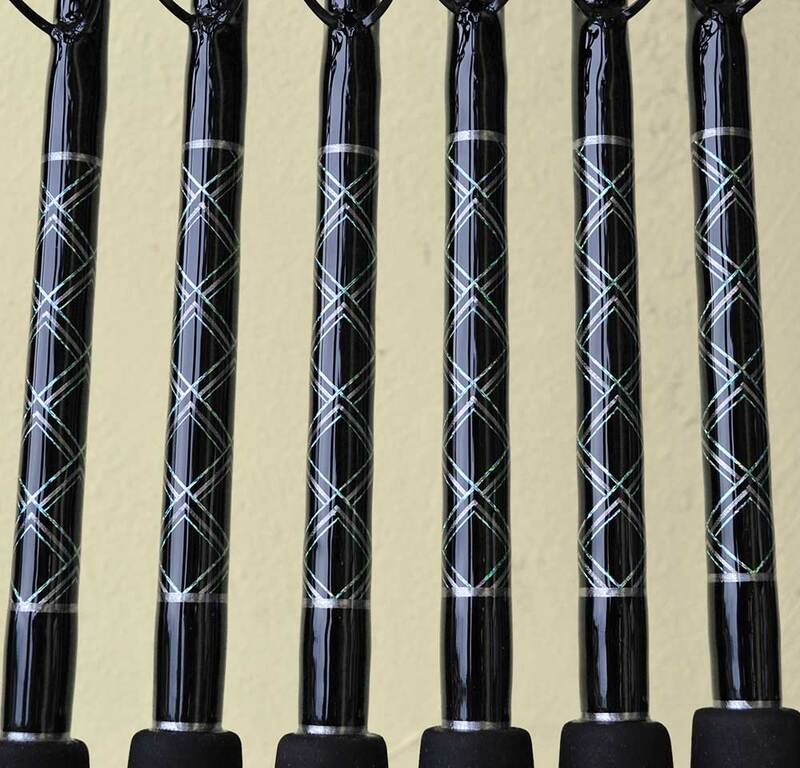 We offer a complete line of our own custom built fishing rods. 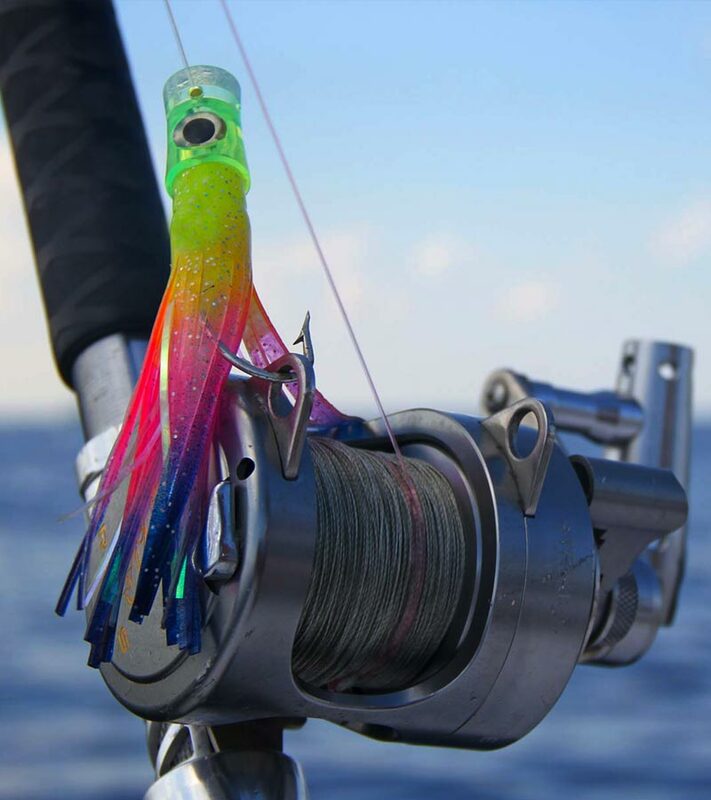 With over 15 years of experience, our rod builders and guide wrappers are recognized as two of the most talented in the business. 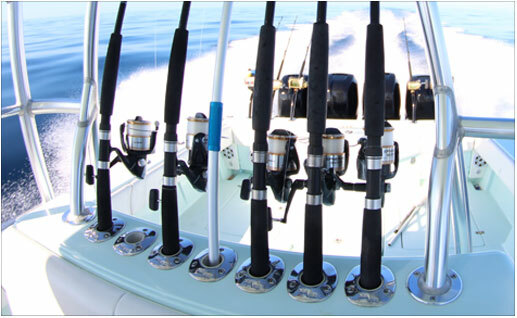 Come into the shop and let us show you why many of the top professional crews in the world of sport fishing choose our rods. 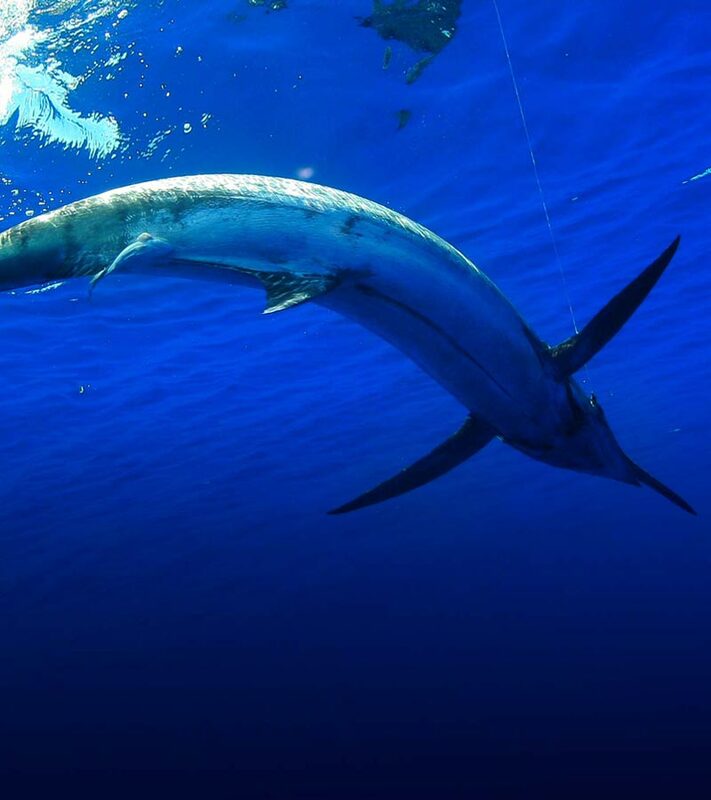 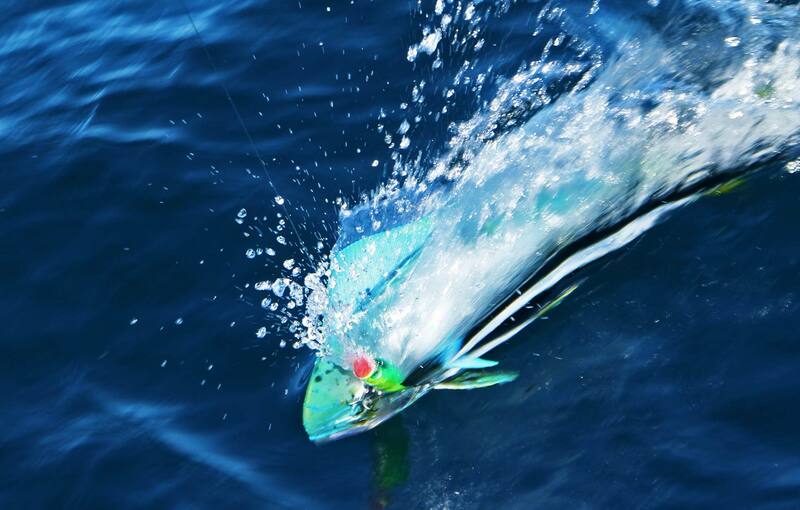 From bonefish and blue marlin in the Bahamas, to Giant Bluefin Tuna in Nova Scotia, our rods are delivering the finest performance on the water right now. 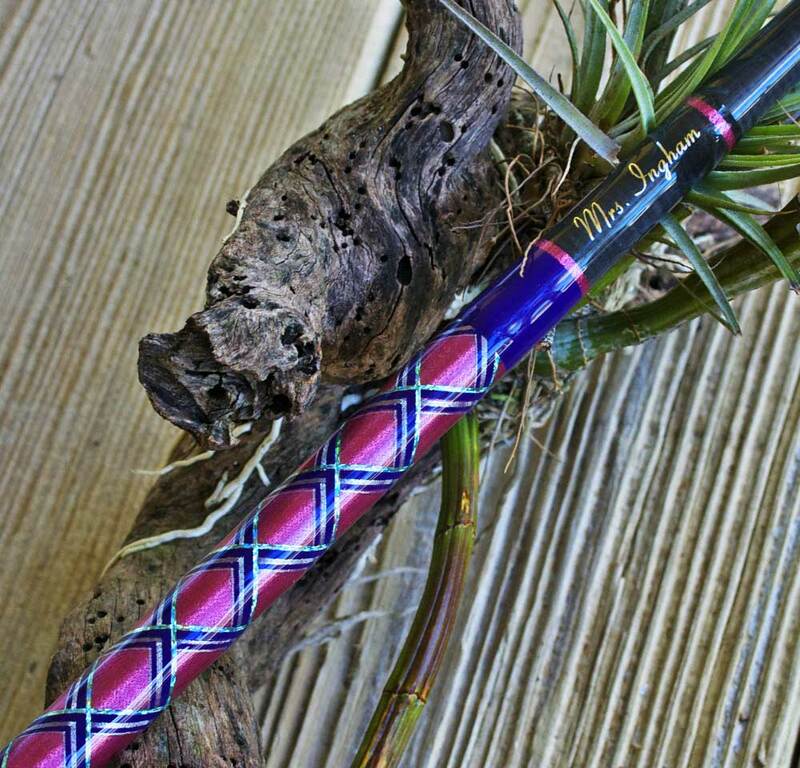 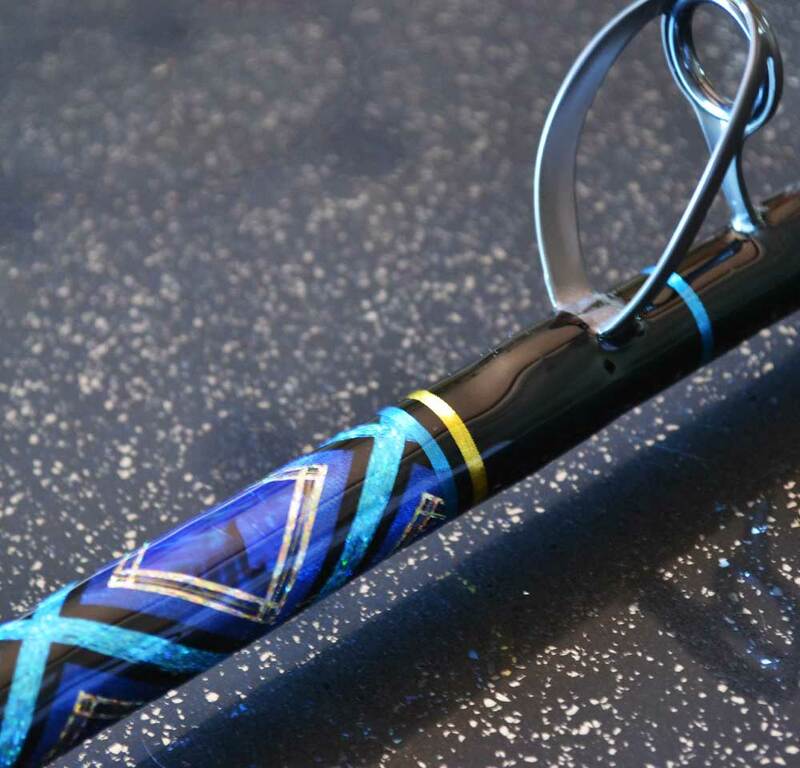 With countless rod blank, guide options and wrap patterns, we can build anything your imagination desires.